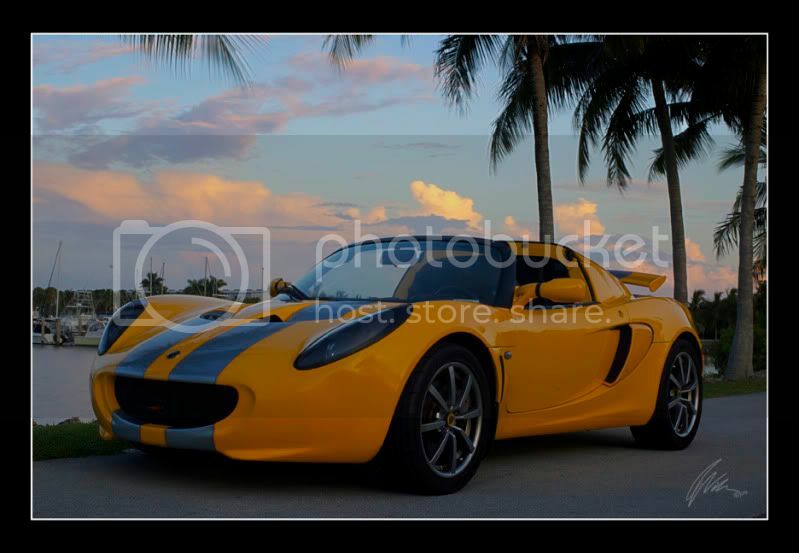 anything similar for the elise? Nice S1 Spoiler. Especially love the painted black rear. You are from Vancouver ? I asked this question in the general thread but here looks a better place. I am wondering if someone makes a Exige style engine cover to fit the Elise. I am sure you could modify an Exige engine cover to make fit to an Elise, but has anyone else done it yet? I have the ability to do it if no one else has. There is one for sale in the Netherlands..... Van der Kooi Sportscars, off. importeur Lotus, Noble en Caterham used cars, you'll find it. A very nice collection of pictures. 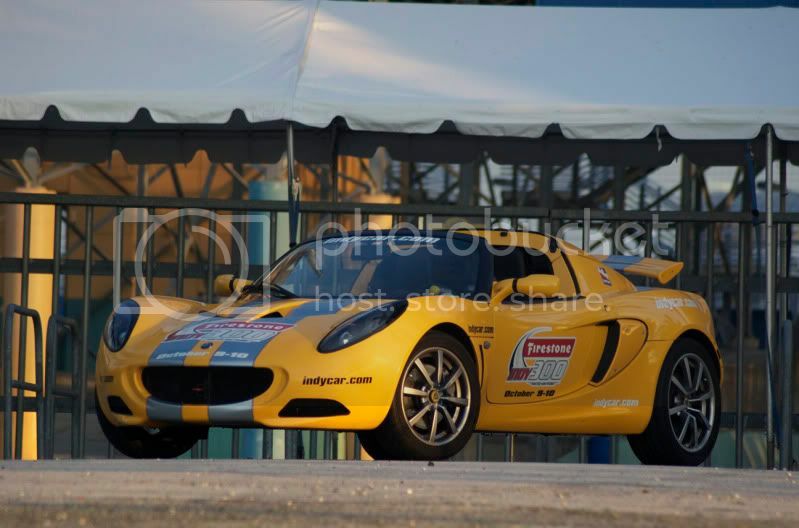 Anyone know what the "Augment Racing Equipment Exige" wheels are? Last edited by RENDERMAN; 07-22-2009 at 05:49 PM. great job. A nice set of wheels would go a long way with that. How do you get air to the oil coolers?